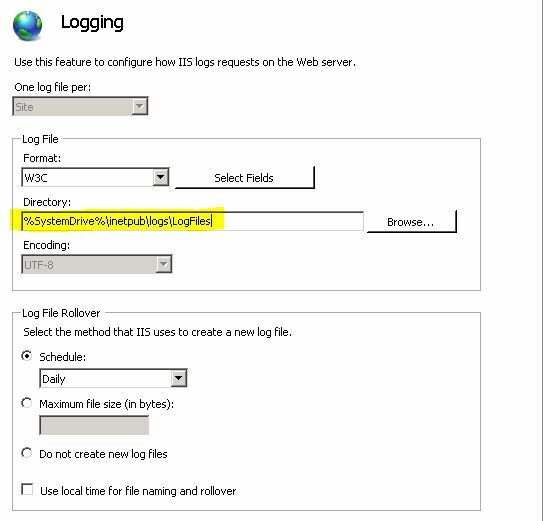 When working with Microsoft Support for some cases the support engineers ( like me ) may request IIS Logs for investigation. 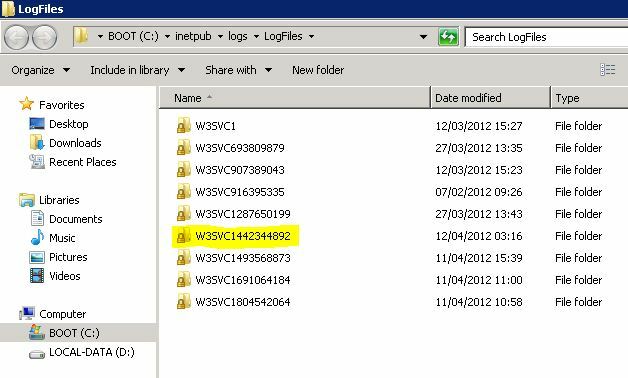 So in this article i am going to tell how you can collect IIS Logs correctly. 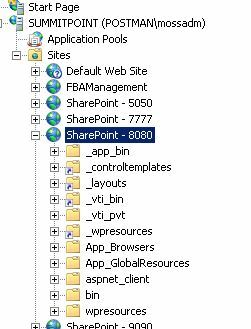 1) You have to detect your IIS Web site on IIS Console because your site url and your web application name can be different. 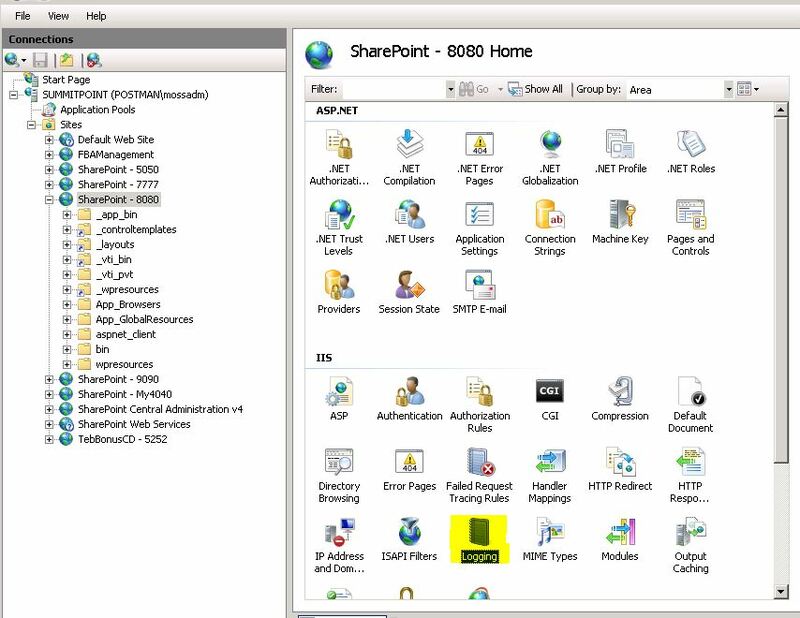 First connect your Central Administration and click “Managed Web Application”‘s link . 3) Click the “Advanced Settings” in Action pane. You can open windows explorer by “Start” -> “Run” and copy paste highlighted path on above screenshot and press enter. 9) Collect your files according to occurrance time of your problem or issue. If you have a workspace opened by Microsoft and your file size are big , you can compress the files with a compression program. 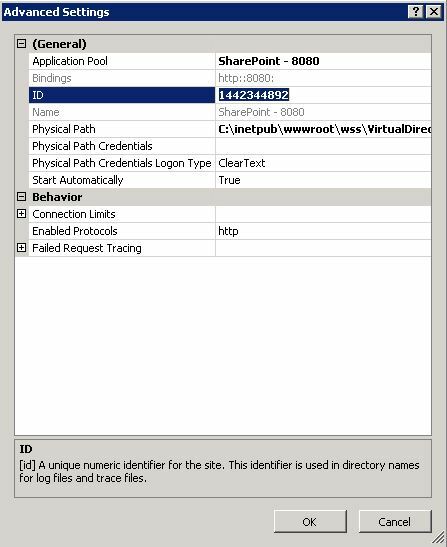 to force iis write cached log chunk to log file. 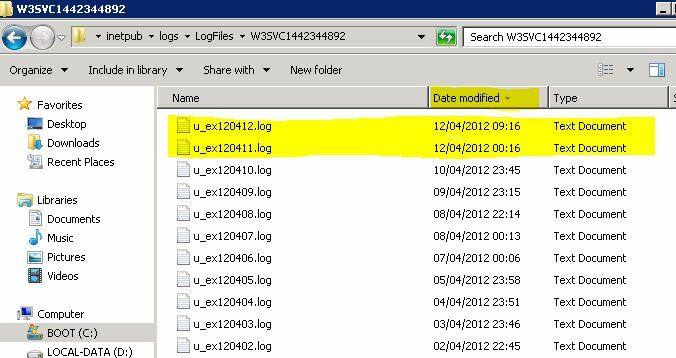 If you are searching for old records that “Modifed Date” earlier than last log date you dont need this operation.